Hutchinson is the first school in APS to receive a READesign Reading Corner. I spent Tuesday morning at Hutchinson Elementary School where the generous volunteers from FedEx and The Heart of America Foundation were building a reading corner filled with brand new books! 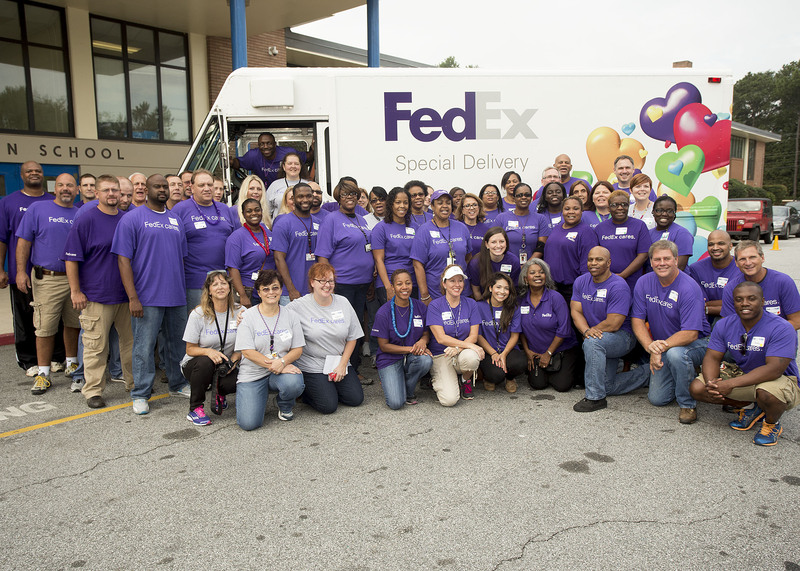 It was exciting to see the FedEx volunteers putting the finishing touches on the reading corner, hosting story time in the classrooms. Hutchinson is the first school in APS to receive a READesign Reading Corner. Not only did volunteers stuff their media center with 250 additional library-quality books, but each student also received two new books to take home.